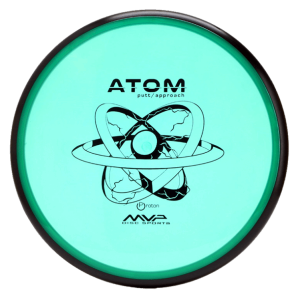 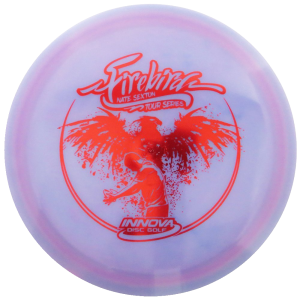 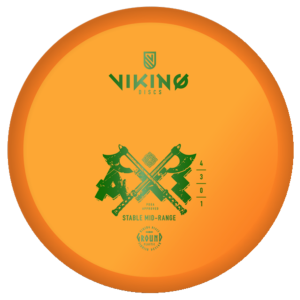 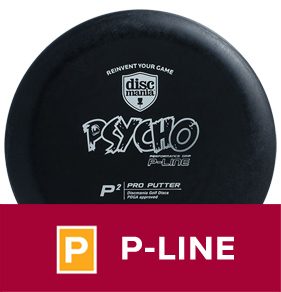 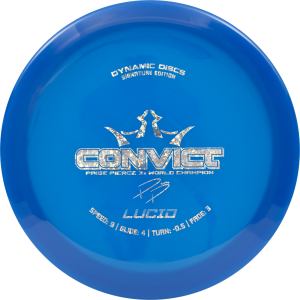 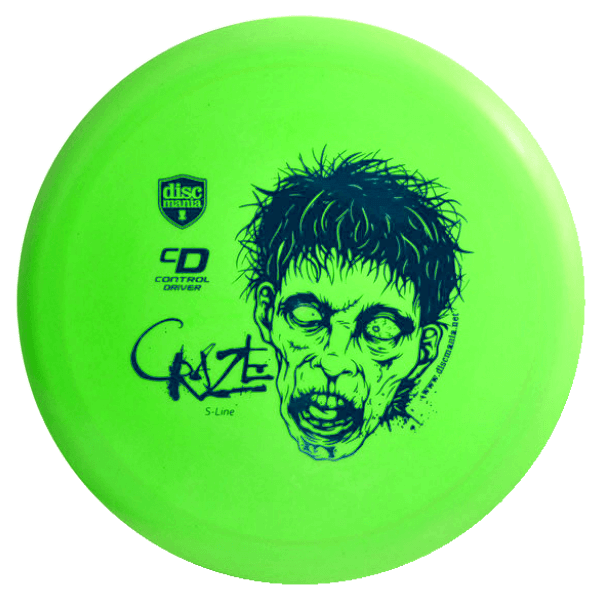 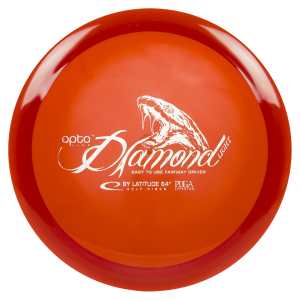 Discmania’s very first driver, The CD Craze is an all purpose driver that has good range and great reliability in most wind conditions. 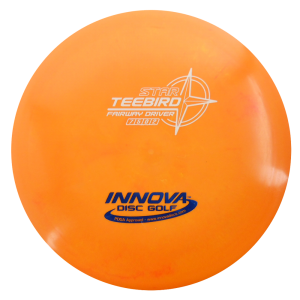 It can be thrown to fly straight, for a soft hyzer or a long turnover shot. 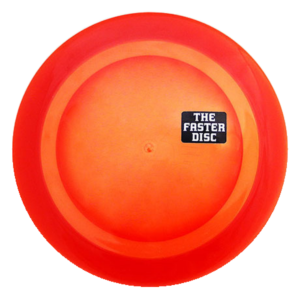 The CD is easy to throw, versatile and reliable.